Visit the Primatech booth (10 & 11) in the Bluebonnet Ballroom exhibit hall at the Mary Kay O'Connor Symposium, October 23-25, 2018, in College Station, Texas. 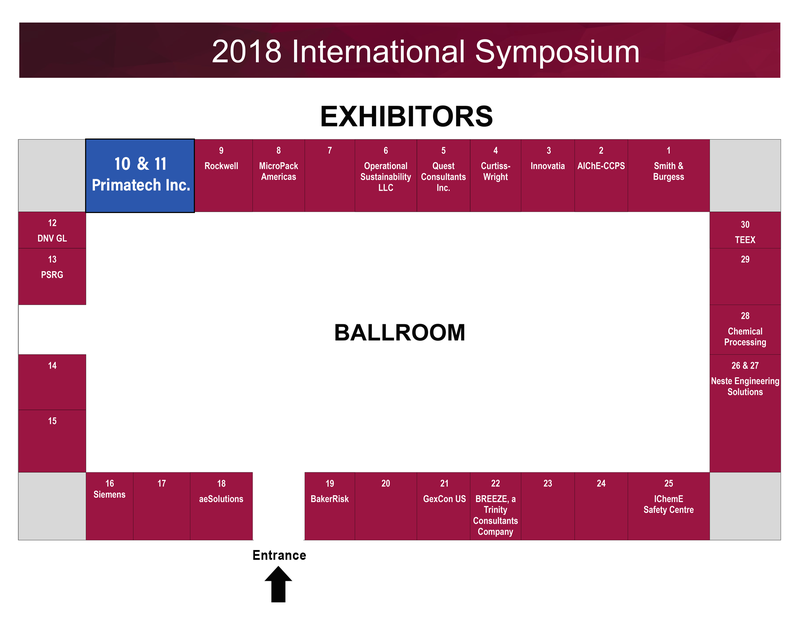 Be sure you stop by the Primatech booth (10 & 11) at our exhibit location in the Bluebonnet Ballroom where we will be featuring demos of our newest software, highlighted by hands-on demonstrations of PHAWorks RA Edition and PHAWorks Lite. Representing Primatech at the 2018 symposium will be Shawn Metzler, who will be available to discuss how Primatech's consulting, training, and software and Primacert's certifications can assist in meeting your organization's process safety objectives. We hope to see you there! "On the completeness of scenario identification in process hazard analysis (PHA)," Journal of Loss Prevention in the Process Industries, Volume 55 (September 2018), pages 492-499. "Key issues in performing hazard and operability (HAZOP) studies," Loss Prevention Bulletin, Issue 257 (October, 2017), pages 26-28. "Overcoming challenges in using layers of protection analysis (LOPA) to determine safety integrity levels (SILs)," Journal of Loss Prevention in the Process Industries, Volume 48 (July 2017), pages 32-40. In addition, make sure you drop off your business card for a chance to win a Bose SoundLink Mini II Bluetooth Wireless Speaker! We will also have information available about our other software products, Tracker and LOPAWorks. 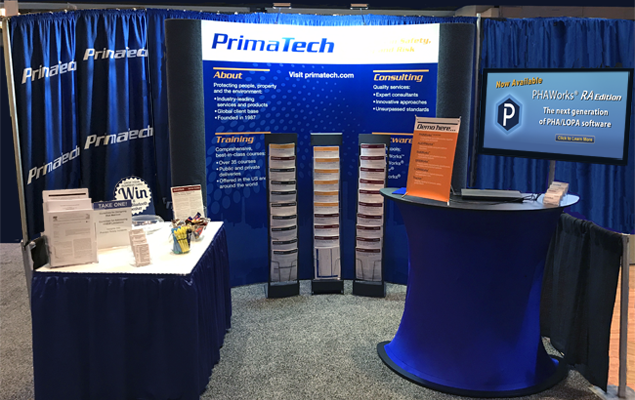 Please visit the Primatech booth (10 & 11); we look forward to seeing you.